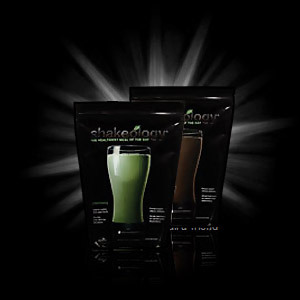 Try our Shakeology trial pack today. At 24.95, you get 4 packs (2 Chocolate/ 2 Greenberry) and can taste them for yourself, see if you prefer one vs the other before ordering a full supply. In addition, remember that if you love them both, you can always get the 30 day combo box which comes with individual packets of both flavors so you can take them with you on the go. 2 Shakeology Chocolate Flavor Single Serve Packs. 2 Shakeology Greenberry Flavor Single Serve Packs. The Shakeology Sample Pack is NOT available for Canada Orders.